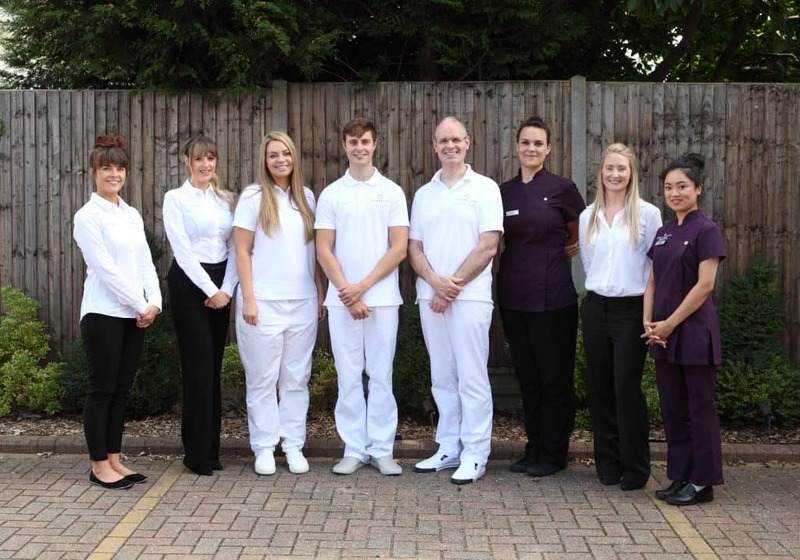 Our clinical excellence, investment in training and technology, and focus on promoting lifelong dental wellbeing makes us a leading choice for families and business people in Staines, Egham, Virginia Water, Sunbury, Middlesex, and Surrey. We believe in affordable dentistry and we listen carefully to our patients’ wishes, working together to enhance their smiles and to keep their teeth strong and healthy for life. 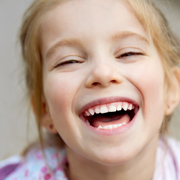 Thorpe Lea Dental is a preventative and family-oriented practice. 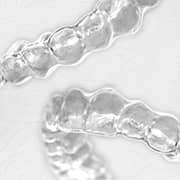 We provide a full range of dental care; from dental check-ups and dental hygiene services for all the family to more advanced and cosmetic treatments, including implant therapy, cosmetic and aesthetic dentistry, adult orthodontics and the latest in gum regeneration. 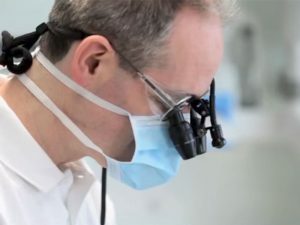 Thorpe Lea Dental is unlike any other dentist. We offer a personal service to every patient and we are focussed on getting to know you. 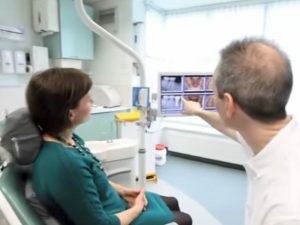 Committed to understanding your unique patient needs and smile aspirations, we endeavour to make your experience as pleasant, enjoyable and comfortable as possible. 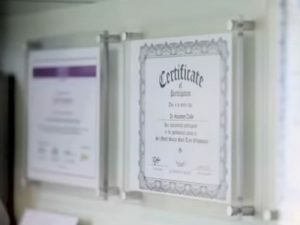 You can have complete confidence in our friendly, skilled team’s ability to deliver the best in modern dentistry, coupled with excellence in customer care. We are always delighted to welcome new patients to our practice. 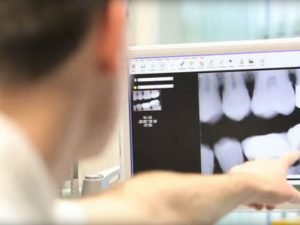 As part of a preventative approach, we offer all our patients the affordable Thorpe Lea Dental Health Plan. Membership provides you with a fantastic range of benefits, including hygiene appointments, dental examinations, a 10% treatment discount, X-rays and more. 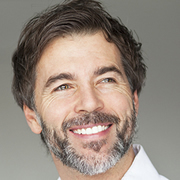 We recommend you explore our new patient pages for more details about the dental services we offer.